Costs associated with speaker travel were covered by contributions from the Faculty of Science, the Department of Biological Sciences, the Alumni Association, and the Graduate Students’ Association at the University of Alberta. Click here for a full list of our contributors. 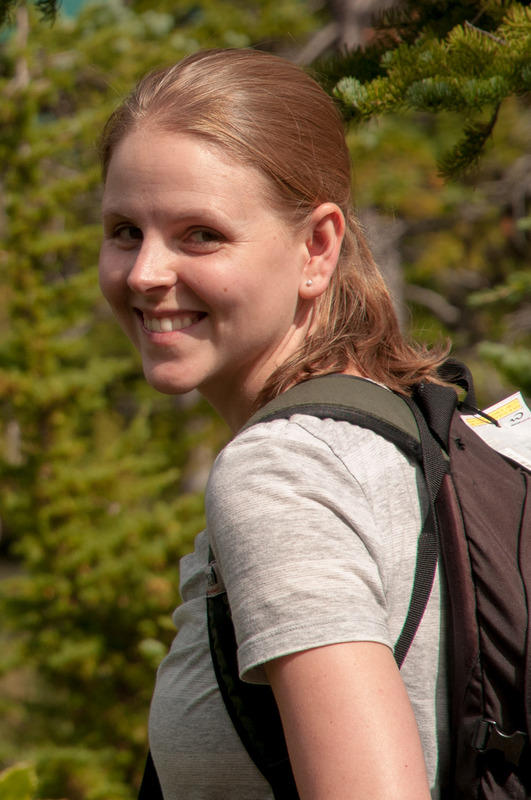 Kimberley Mathot holds a Tier II Canada Research Chair in the Department of Biological Sciences at the University of Alberta. Her research addresses the causes and consequences of phenotypic variation across different levels of biological organization. Why do individuals from the same populations often show consistent differences in their average behaviour (also referred to as animal personality)? How do individual level characteristics scale up to influence group level dynamics? She uses an integrative, systems level approach to address these questions, by studying suites of functionally related traits. 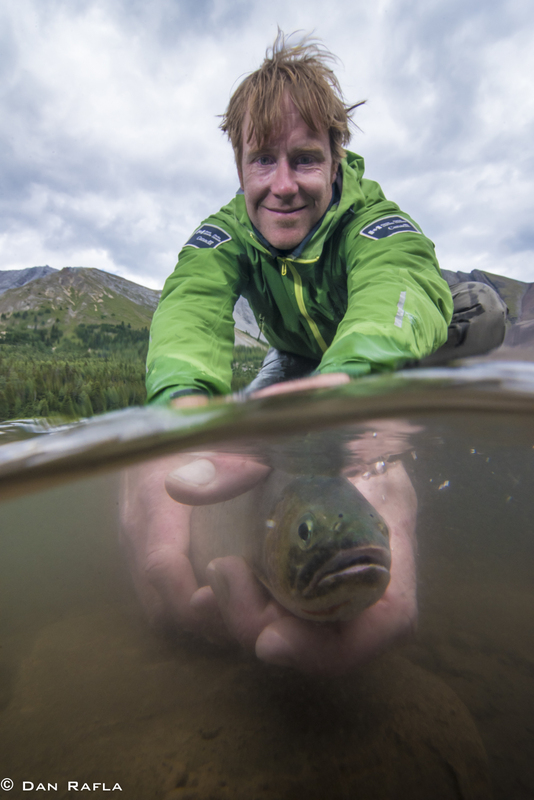 Dr. Mark Taylor is an aquatic ecologist with Parks Canada in Banff National Park. Dr. Taylor focuses on all aspects of aquatic resource management from native trout recovery to water quality. Although Banff National Park is a protected area, there are a growing number of threats to aquatic resources that require informed research to facilitate management actions. Throughout his career, Dr. Taylor has used tools such as biotelemetry, physiology, and genomics to guide concrete management actions that ensure the continued survival of native species.